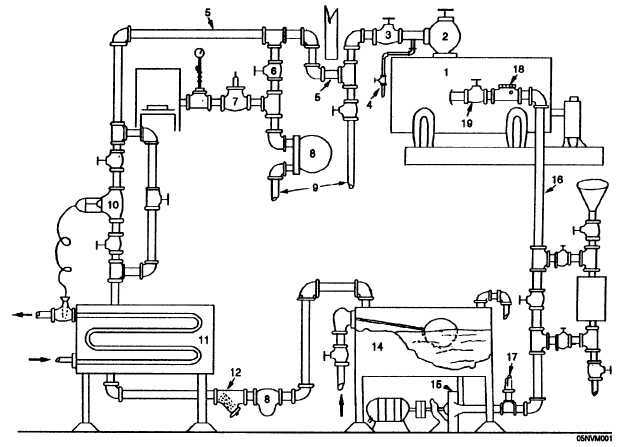 Home > Construction Training Manuals > Utilitiesman (Advanced) > Figure 12-1.Boiler Accessary Equipment. Figure 12-1. - Boiler accessary equipment.